They say that different perspectives lead to the best ideas. So when adding to the Woodchuck team, it was critical that the designer selected brought their own design passion and individuality yet was able to succeed within the client-focused culture of Woodchuck. That goal was easily achieved with Woodchuck’s newest team member, Tonya Laurent! Tonya joined the Woodchuck team in September of 2017 and we couldn’t be more fortunate! Her extensive background in marketing and design are a perfect fit for our culture. Her attention to detail, exemplary design skills, and pleasant personality make her an ideal fit for Team Woodchuck! Come learn a little more with us! 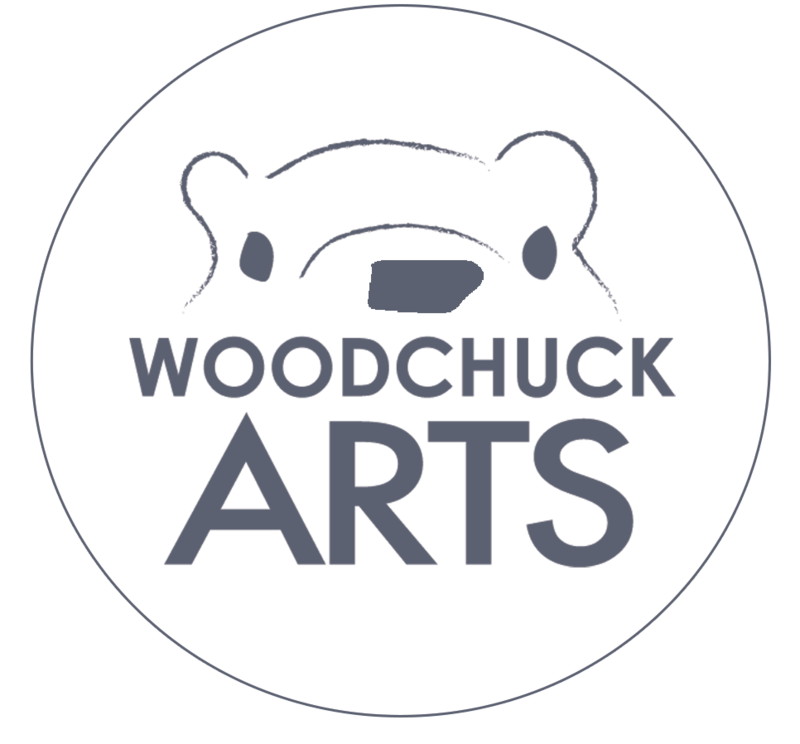 WCA: You are one of the newest members of Team Woodchuck. What was the biggest surprise you encountered since joining the team? TL: Just how easy it is to work for Heather and Erin! It really does make a difference when you love what you are doing and who you are doing it with!3. 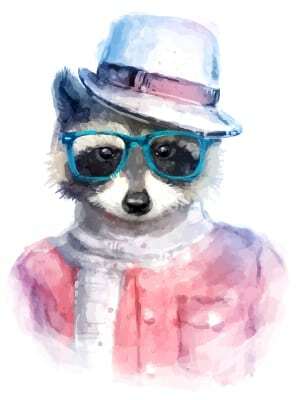 Write/optimize title and alt text for all images. WCA: What is your favorite thing about working for WCA? TL: For me, it’s the flexibility. I love being able to work from home with a flexible schedule. And it doesn’t hurt that I have the BEST bosses around. TL: Exercise, read, go to lunch, shop, watch a good movie. Could I fit that all into one day? WCA: What actress should play you in a film of your life story? TL: I can’t think of an actress as boring as me, but if I could pick someone just because I like them, I would say Sandra Bullock! Love her! TL: Oh boy. I don’t think I really listened to anyone’s advice at 18 yrs. old! LOL! I think I would just tell myself to truly enjoy each phase of life. The college years to the first years of marriage and so on. My boys are now almost 9 and 11 and I feel like maybe I didn’t really soak in those years that they were babies because it was so hard. It all goes so fast, especially when you have kids. WCA: What is your favorite novel and why? TL: I can’t say that I have a favorite… that would just be too hard to pick! I love to read and love many of the classics-To Kill a Mockingbird, The Great Gatsby ,but I also just read Girl Wash Your Face and I love the message in that book. I also just read A Dog’s Purpose and—oh my goodness! That one pulls at your heartstrings and makes you laugh! TL: Our whole team really cares about helping people. We are generally excited and that is because we are really invested in helping people. WCA: As a designer, what is the hardest thing about creating work for clients? TL:: I think making sure I’m on the same page as them—especially when working remotely. The more details they can give me about what they want, the better. WCA: What is one thing that people are always surprised to find out about you? TL: Probably that I grew up on a farm. TL: It was the only thing that really interested me. When I think about doing something else, I just don’t have the passion for it. TL: I’ve made clients happy with my designs, cleaned the house, did some laundry, made dinner for my family, and helped my boys complete their homework at a decent hour! LOL! WCA: Outside of your work for Woodchuck, what would you say is your greatest passion? TL: My family! I have 2 growing boys who still need me a whole lot so they are my #1 priority. WCA: What is your biggest ‘working remotely’ challenge and how do you overcome it? TL: We do so much by email and sometimes its hard to understand what someone wants through an email! Picking up the phone and having a quick conversation about it can be so helpful! Good communication is key when doing this job remotely, for sure. WCA: With over 19 years of design experience, what still surprises you about this industry? TL: I guess what surprises me most is more about myself, and the fact that it is still really exciting for me to start a new design, especially when its something that I get to be really creative with and can have some fun. WCA: What is one piece of technology/equipment/app you absolutely could not live without? TL: My laptop. I’ve been a Mac user since college, so my computer is my baby! WCA: What haven’t we asked that you want people to know about yourself or your work at Woodchuck? TL: Heather and Erin are just such fantastic people to work with—whether that’s on my end, as an employee or as a client. I see how they treat their clients and its so personal and with so much respect. 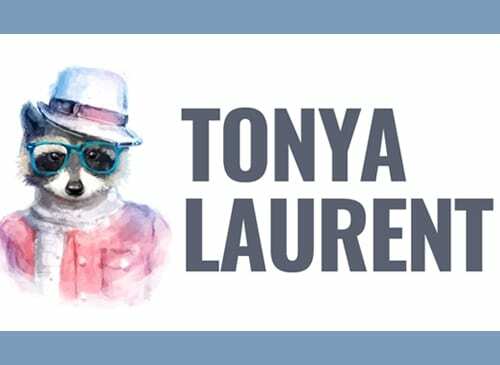 Thank you, Tonya! Our team thinks you’re pretty fantastic too! You’ve probably sensed a theme throughout our chats with the team—our clients are everything! We really do appreciate each and every one. We hope in getting to know our team a little better, you can see that through our passion and purpose. Our ability to make it fun and interesting is just the icing on the cake!